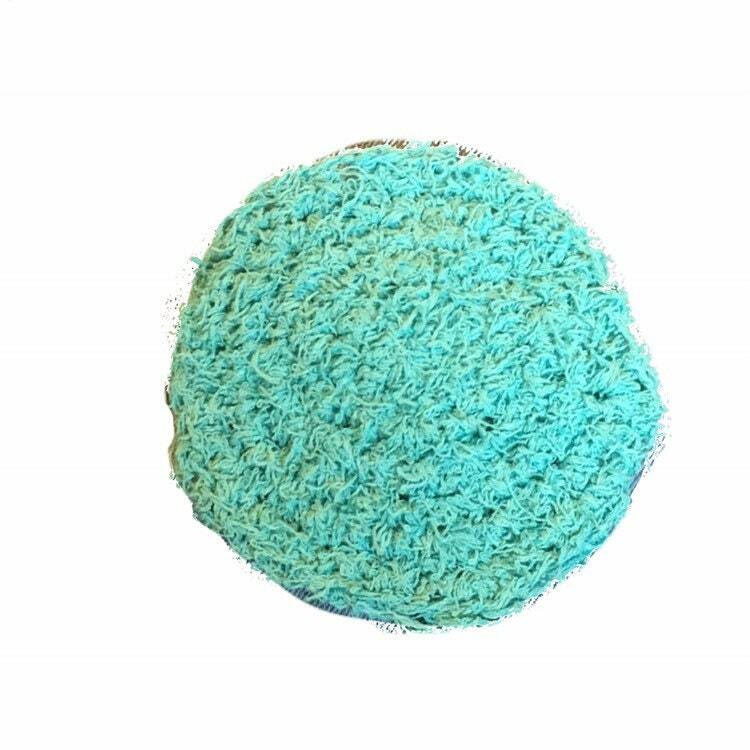 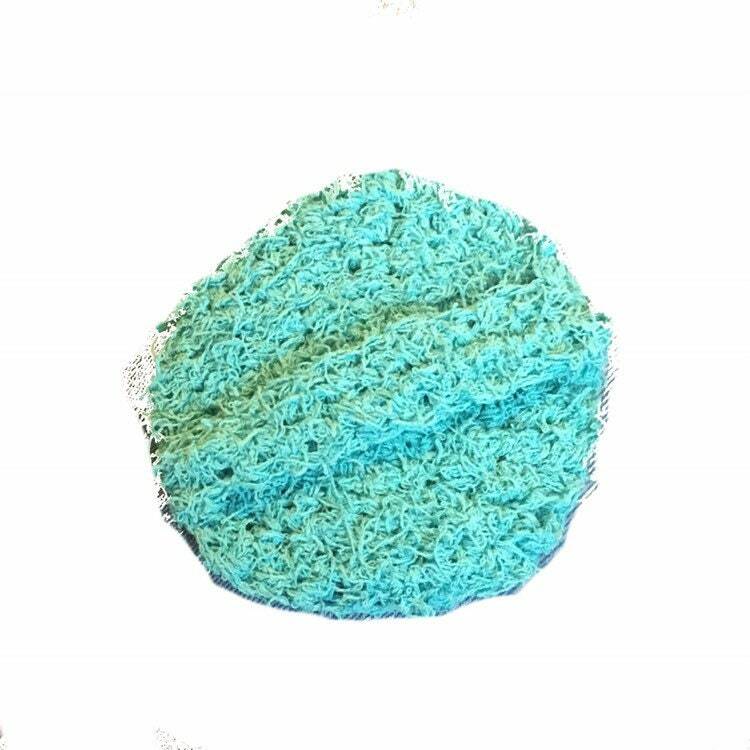 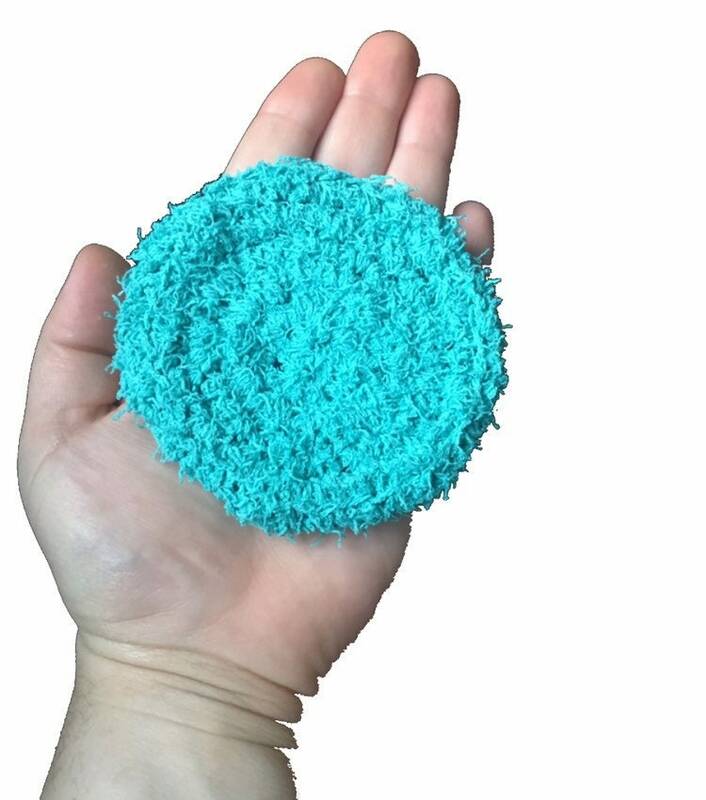 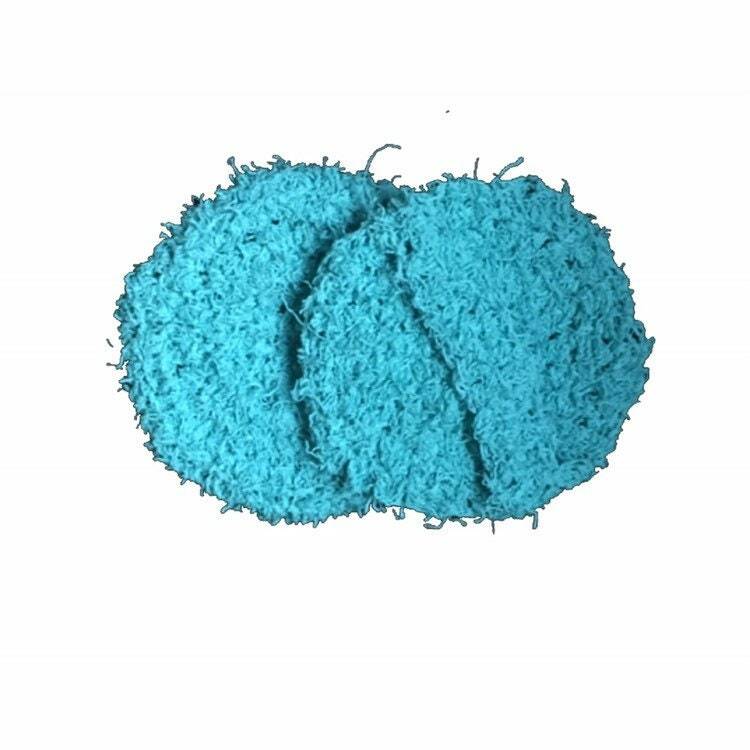 Each dish scrubby is crochet by hand with scrubby cotton yarn. 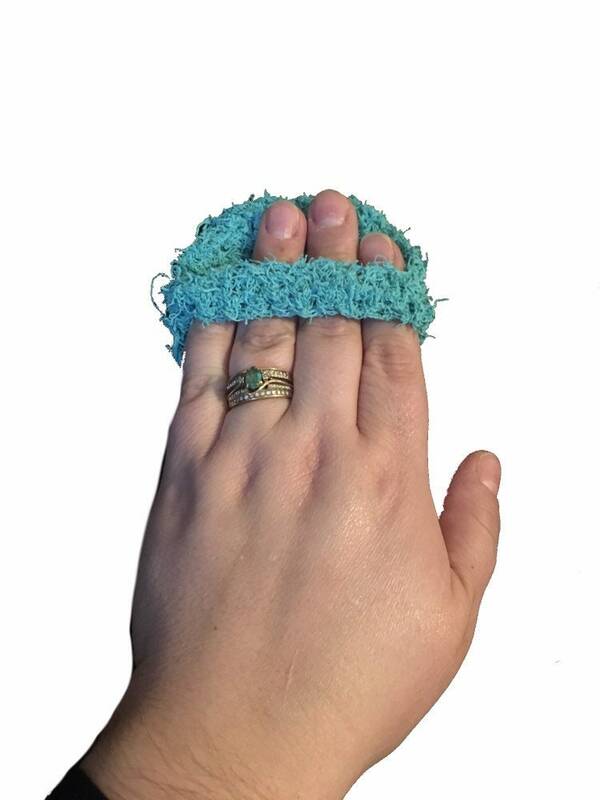 They fit perfectly in the palm of your hand, and are made with a strap to stay secure while scrubbing out pans. They are a perfect stocking stuffer or present topper. 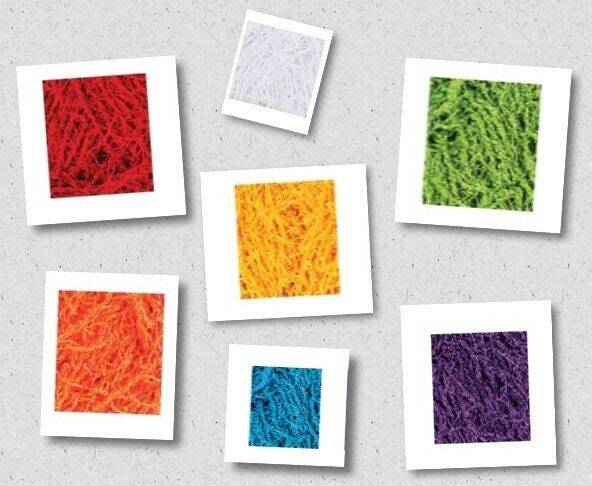 They are great to gift anytime of the year and are available in a verity if colors. 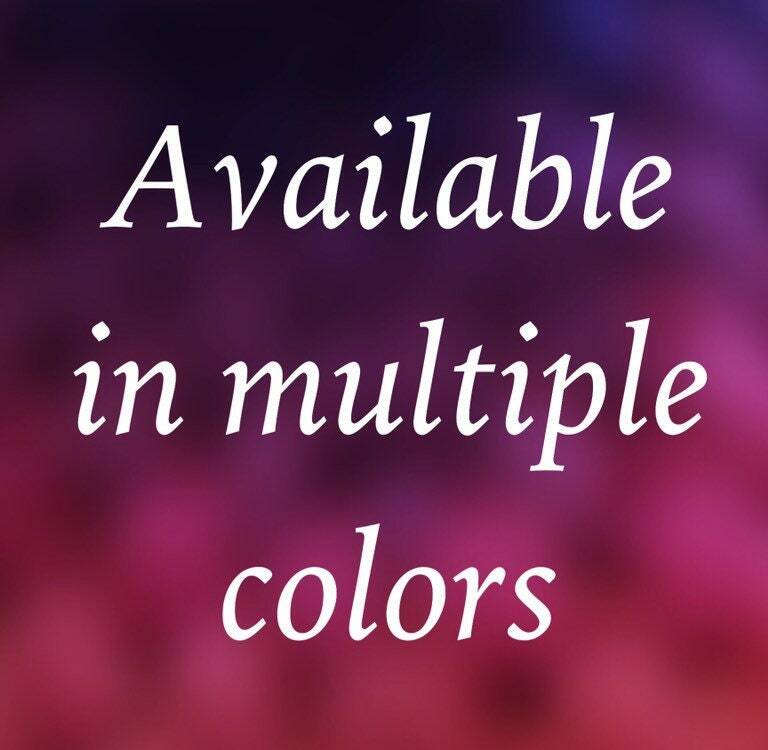 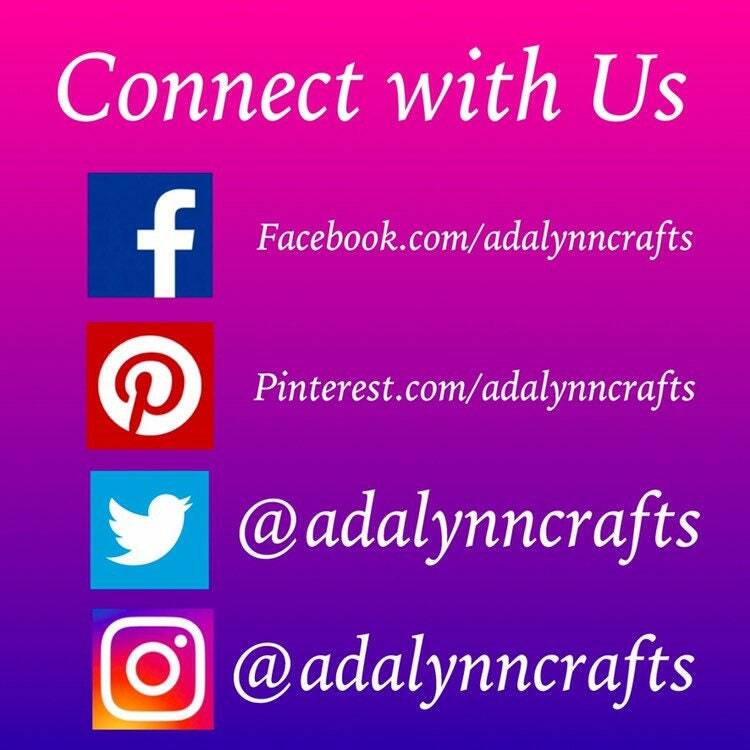 If you do not see a color you like or would like a special color combination please message us with your request.